Click here to listen to the Estee Lalonde episode of Beauty Full Lives. 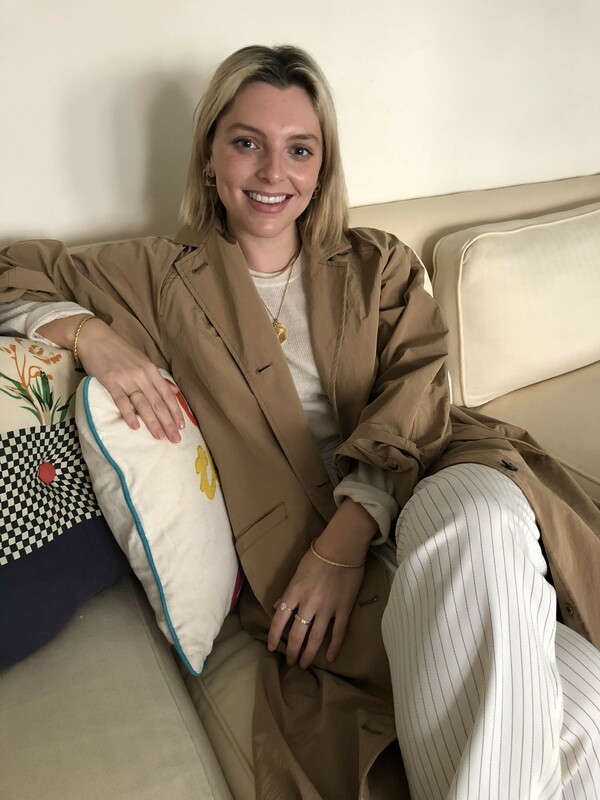 Lifestyle and beauty blogger Estee Lalonde is something of an internet sensation, with over 3.5 million followers across her platforms, as well as a bestselling book Bloom: Navigating Life and Style, and podcast On The Line under her belt. 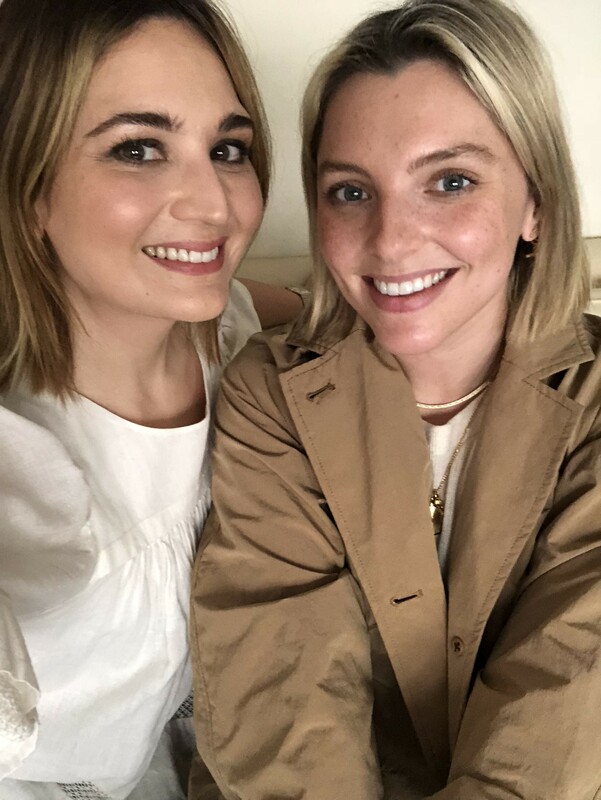 Despite her huge success and some of the pitfalls that come with sharing stories online, Estee is disarmingly honest and easy-going, and turned up to record at my house willing to talk about anything and everything. Our conversation about Estee’s life accordingly covers many different things from how she’s learned to love her body to her fear of snakes to her attitude towards break ups to her periods of anxiety to the joys of owning a dog. We also talk extensively about beauty, with Estee sharing many of her recommendations.